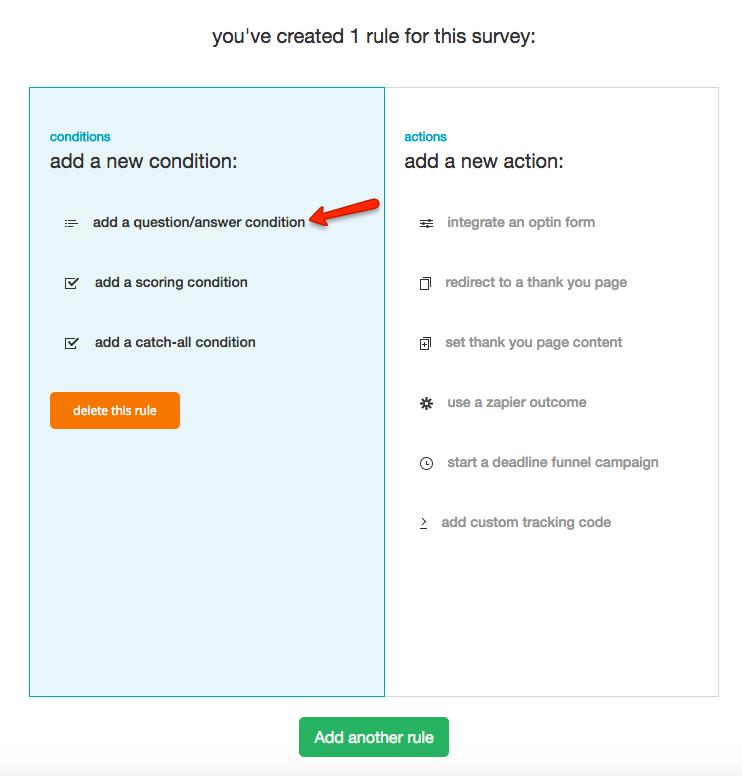 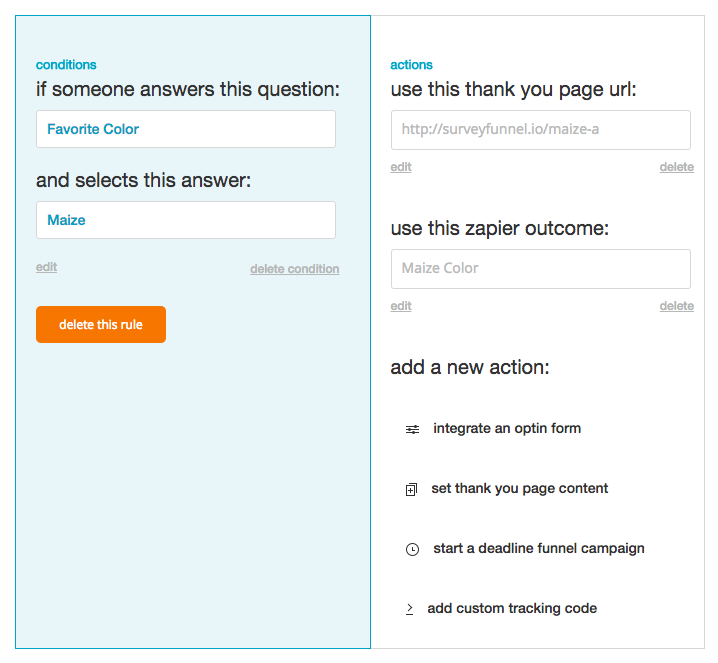 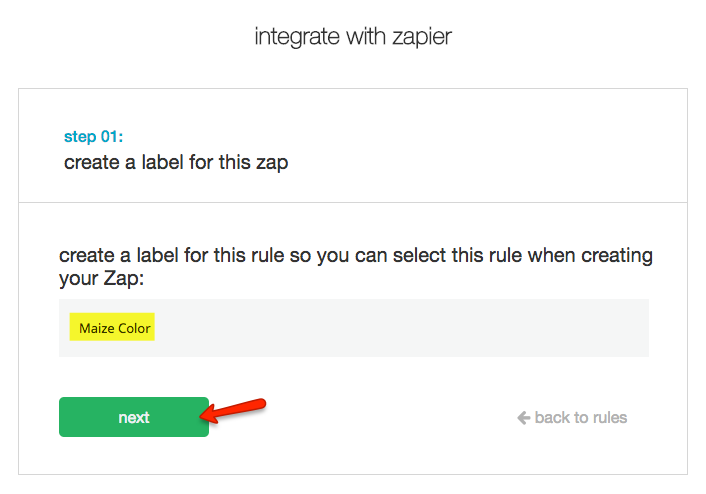 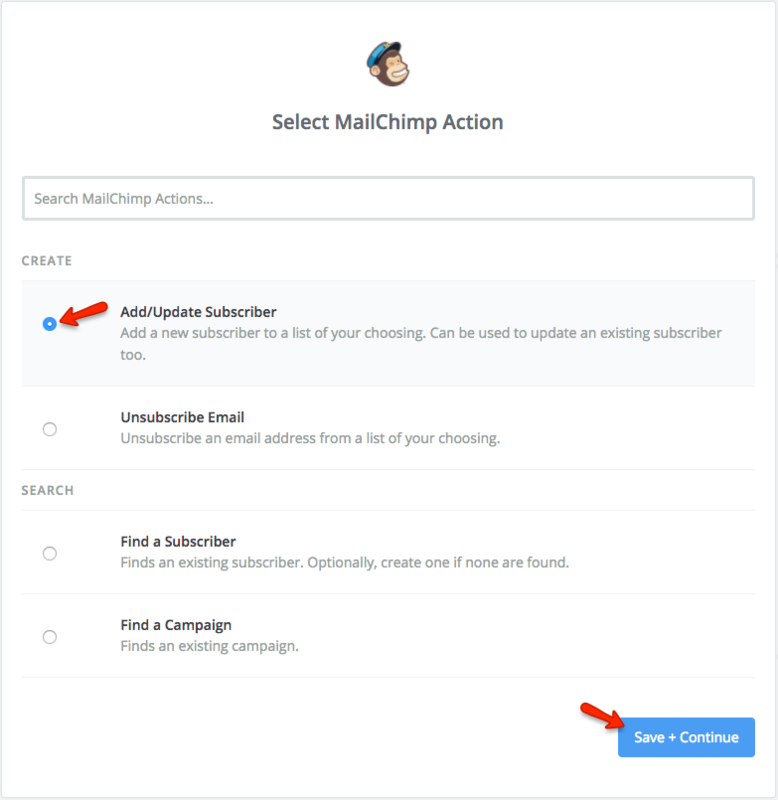 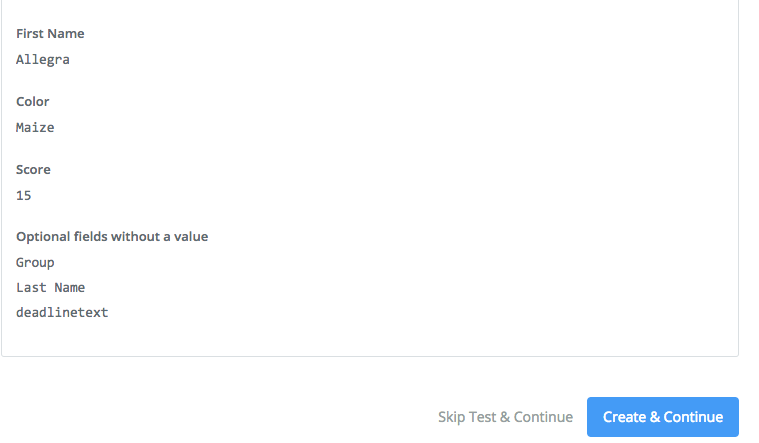 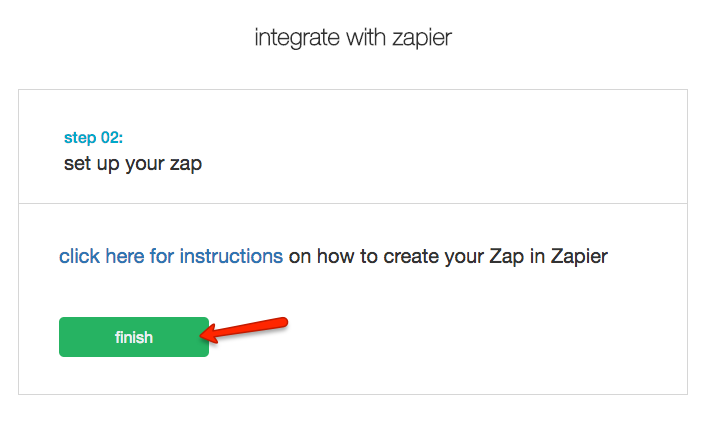 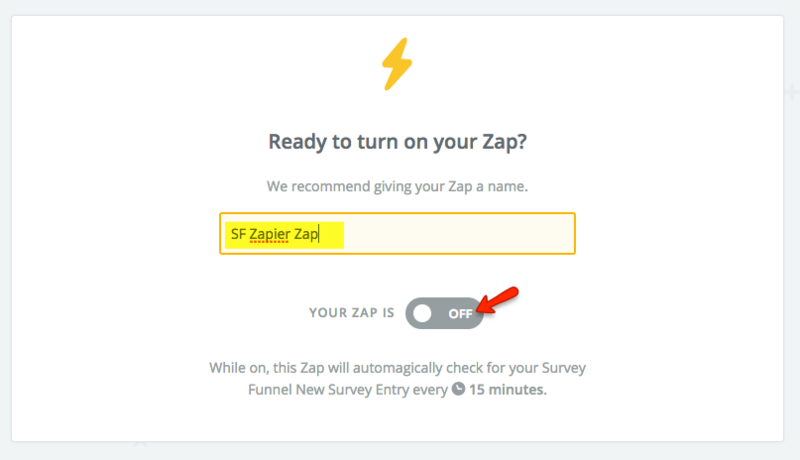 The Zapier action allows you to connect any survey submissions that match your rule to a Zap, which you can then use to send the results to an email service provider, project management software, or the countless other apps connected through Zapier. 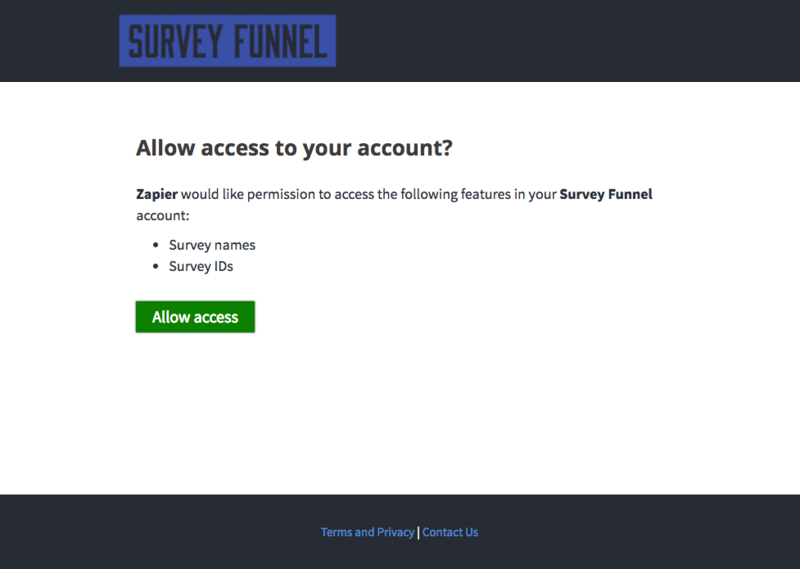 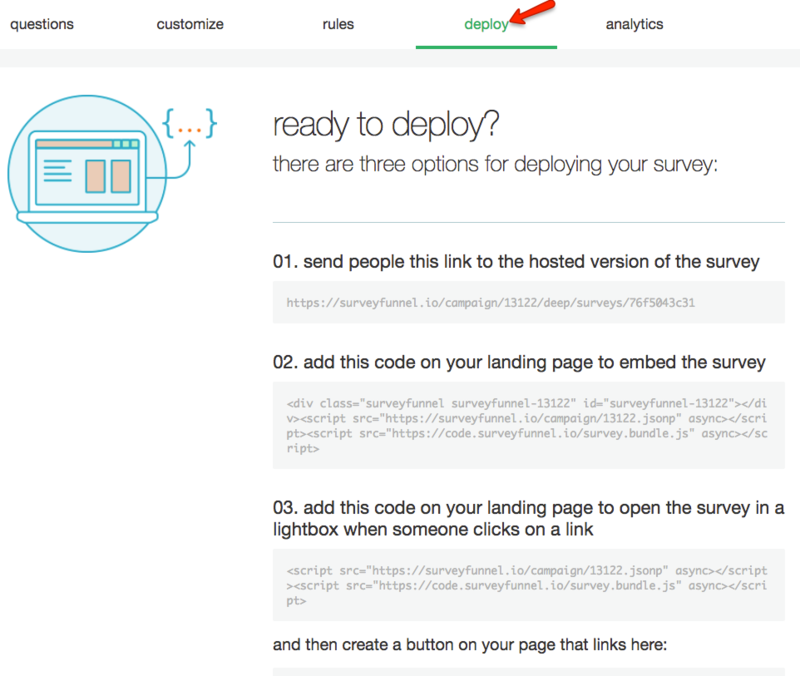 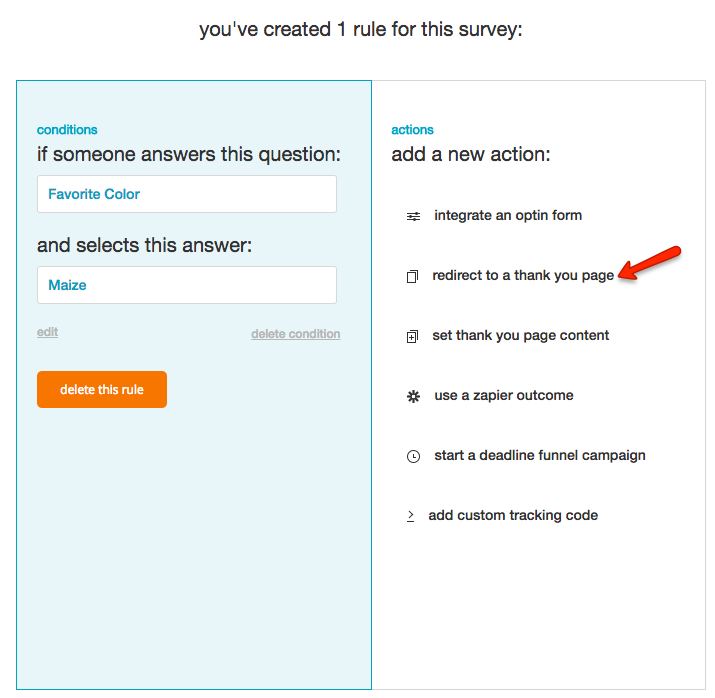 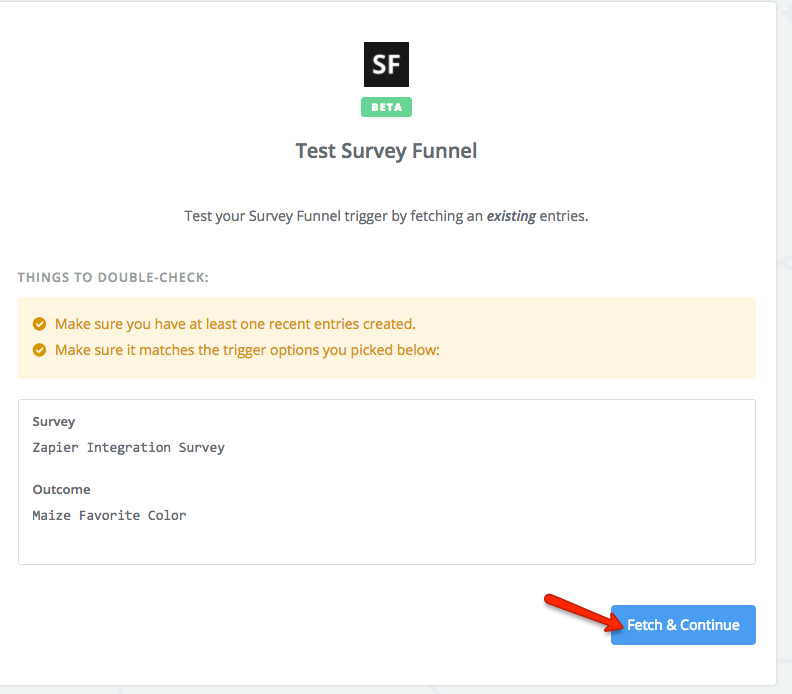 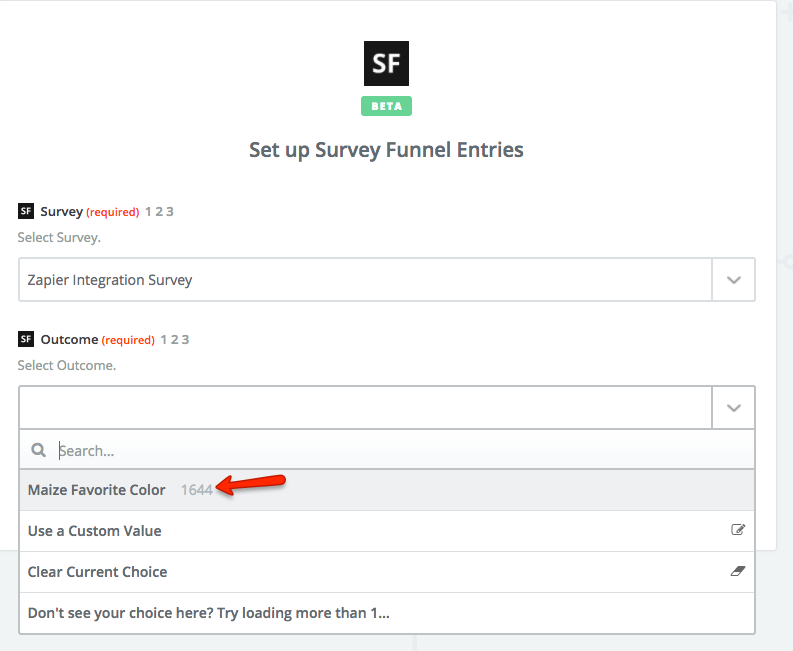 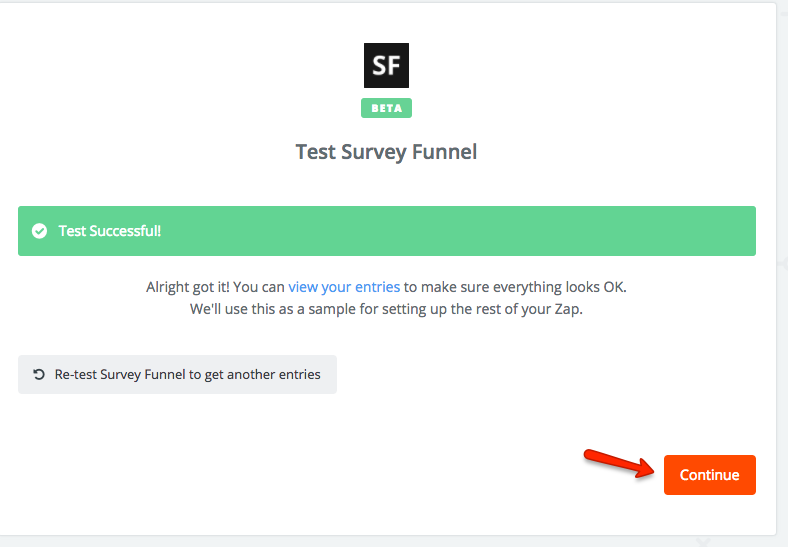 You can also send actual survey results to your email service provider (ESP) through Zapier, provided you have custom fields set up to receive the data. 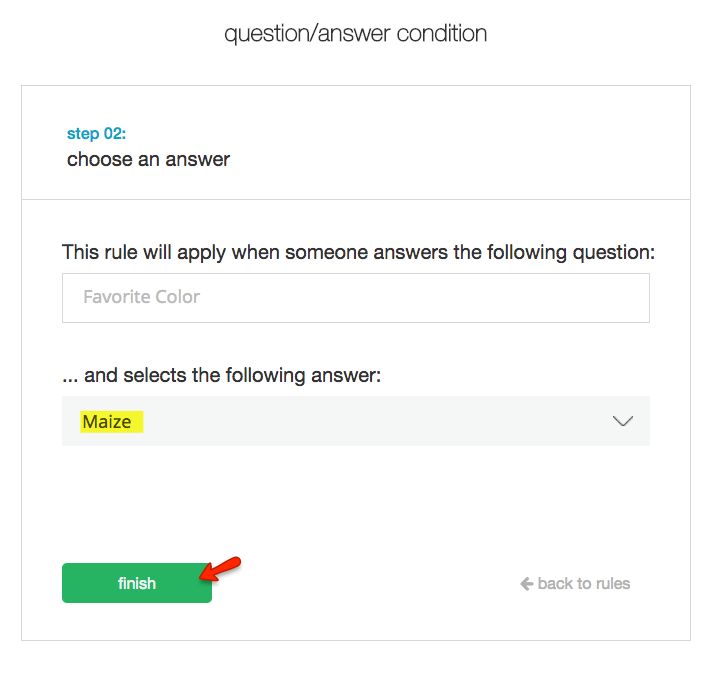 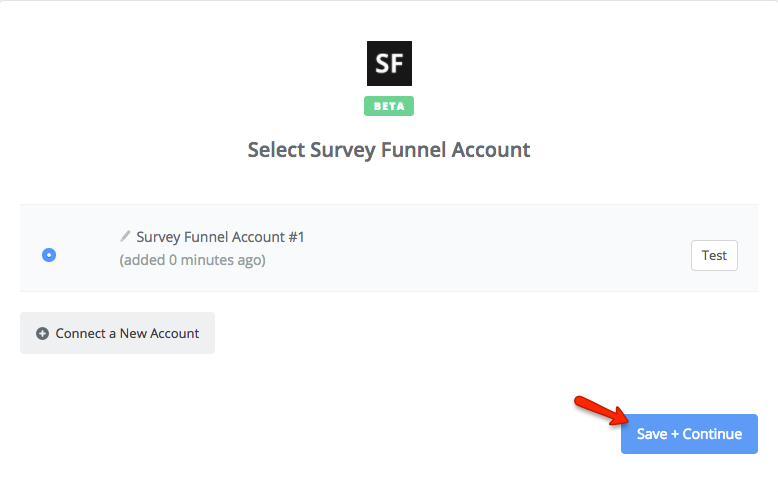 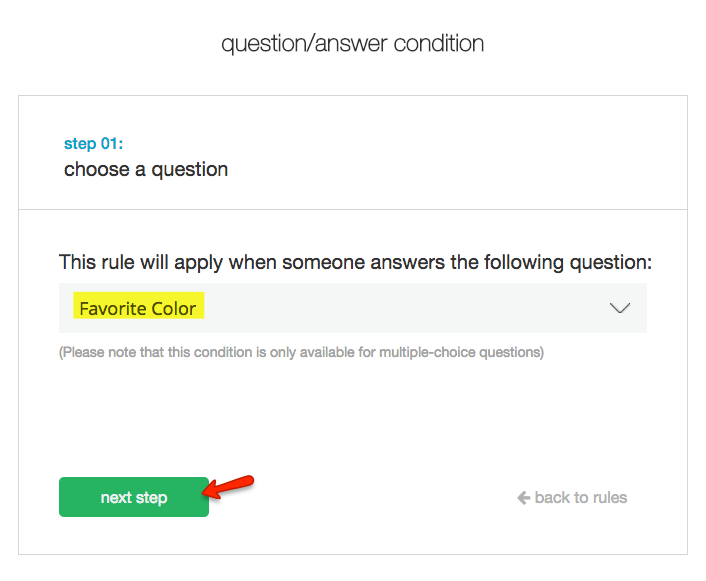 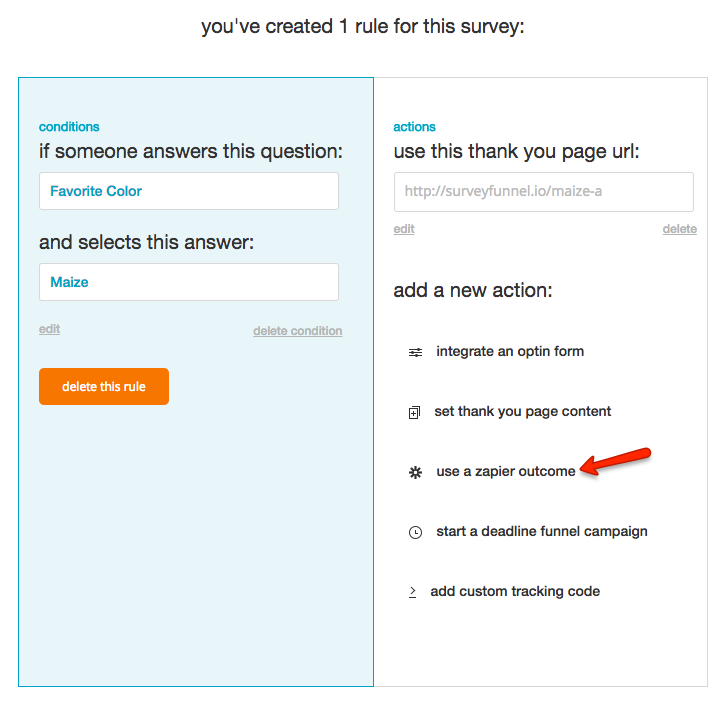 If you have any questions, please let us know at help@surveyfunnel.io. 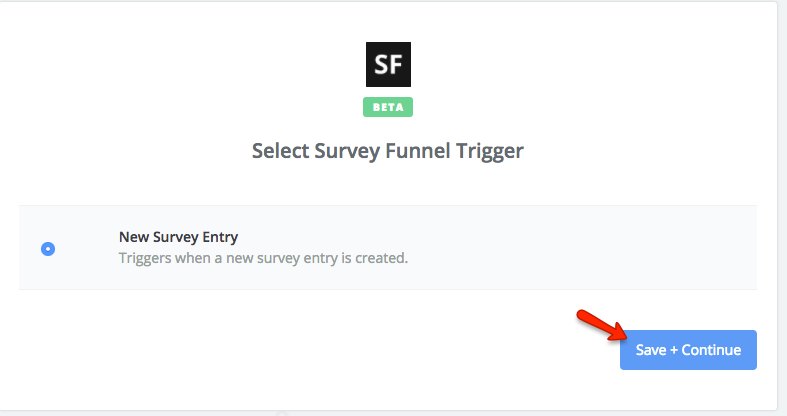 How do I add the Facebook Pixel to my survey? 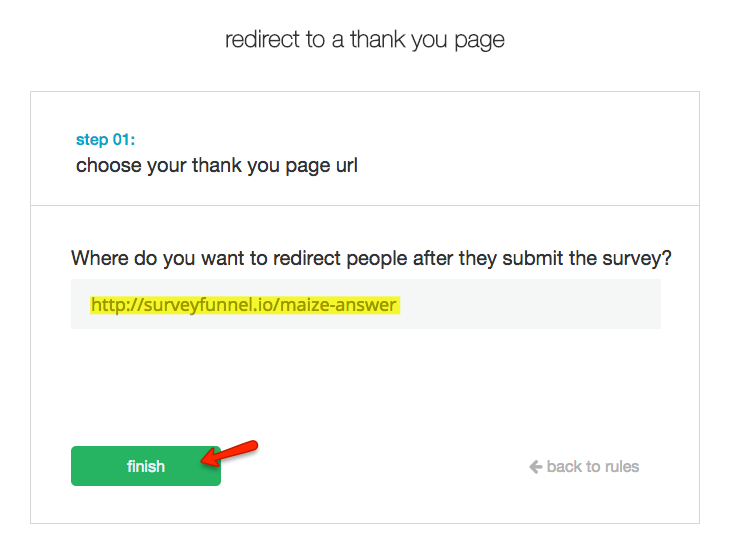 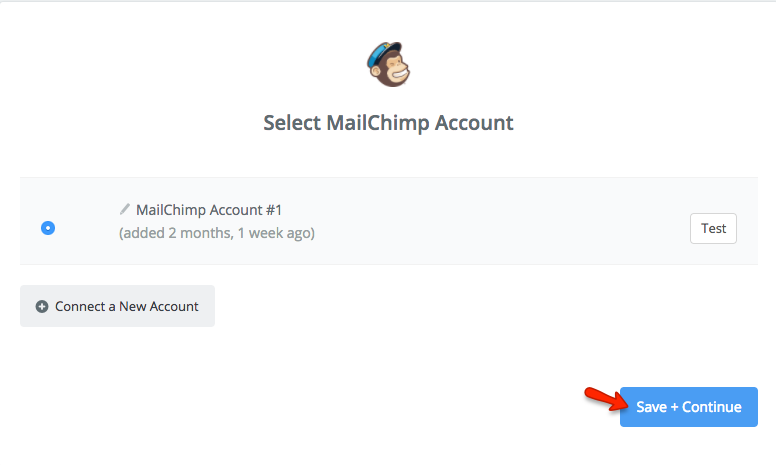 How do I pre-populate the name and email addresses of my subscribers in the survey?